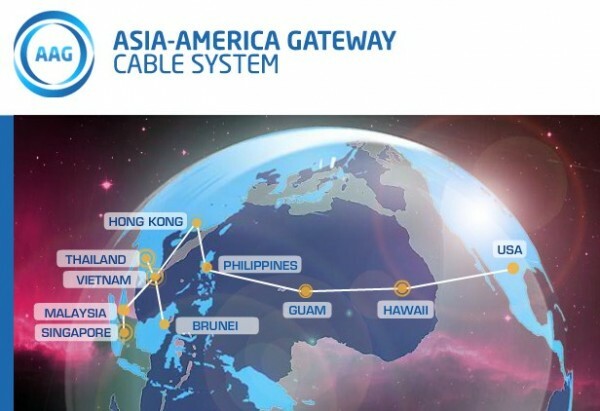 Covering a length of 20,000 km, the Asia-America Gateway (AAG) fiber optic submarine cable system plays an important role in providing quality Internet for South East Asia since it is a high-bandwidth link between the region and United States. Unfortunately though, the AAG somehow breaks down quite often with the latest incident took place just few weeks ago. This time around, the fault apparently happened in a segment near the Philippines and recovery efforts have actually been going on since 31 January according to TM. However, the estimated completion date for the repairs has been revised twice since then. Originally, the repairs on the fault were expected to be completed by 7 February before it was changed to 11 February. Yesterday, TM announced that the estimated completion date has now been changed once again to 6 March due to additional repairs on faults that apparently took place at other but unspecified parts of the AAG. As per previous AAG breakdown incidents (like this and this), TM has diverted traffic to alternative routes in order to reduce network congestions and minimise impact on users for the time being. Nevertheless, the company has advised users to expect intermittent slow browsing speed and high network latency when accessing websites hosted in US, North Asia, and Europe. 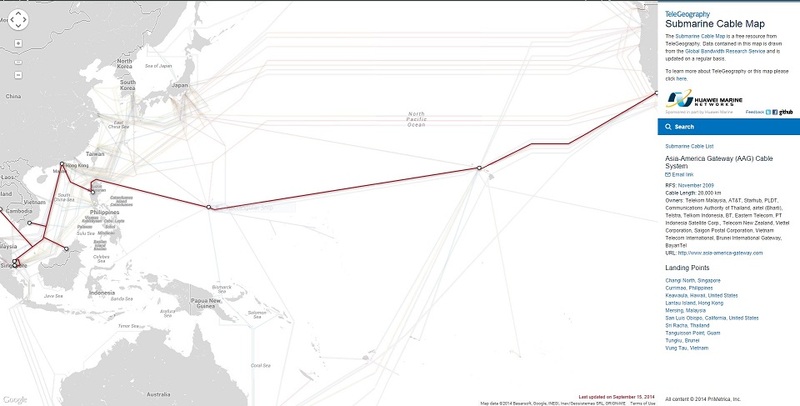 Additionally, VPN and other applications that are linked to either of these region might be affected as well. TM will provide further updates on the repair from time to time and let’s hope that whoever is responsible for the repair will be able to complete it on schedule this time around.